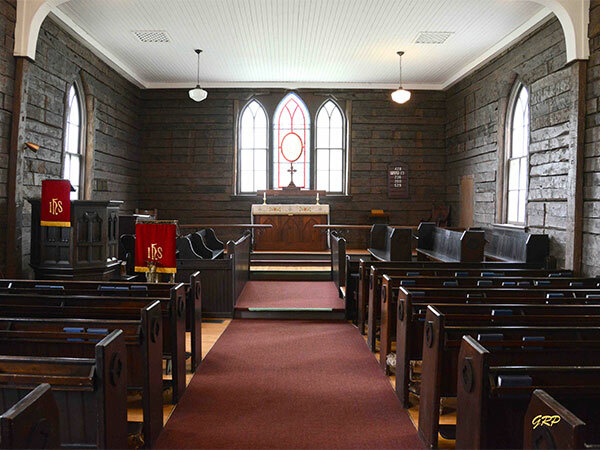 St. James Anglican Church, near the corner of Tylehurst Street and Portage Avenue in Winnipeg, is the oldest wooden church in Manitoba. In 1850, Rev. W. H. Taylor was instructed by the Bishop of Rupert’s Land, David Anderson, to establish a church for the settlement expanding westward along the banks of the Assiniboine River. Located on high ground, this site was chosen for its association in the minds of settlers with shelter and deliverance from devastating floods. On 8 June 1853, the cornerstone of the new church was laid and by the end of the year the Red River frame building was completed. 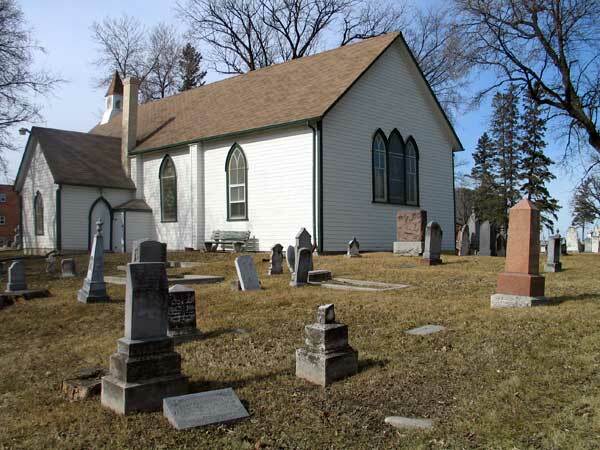 Consecrated as St. James Church on 29 May 1855, it became a focal point of settlement along the Assiniboine and gave its name to the surrounding area. In 1998, a plaque was erected west of the church building by the Historic Sites Advisory Board of Manitoba.